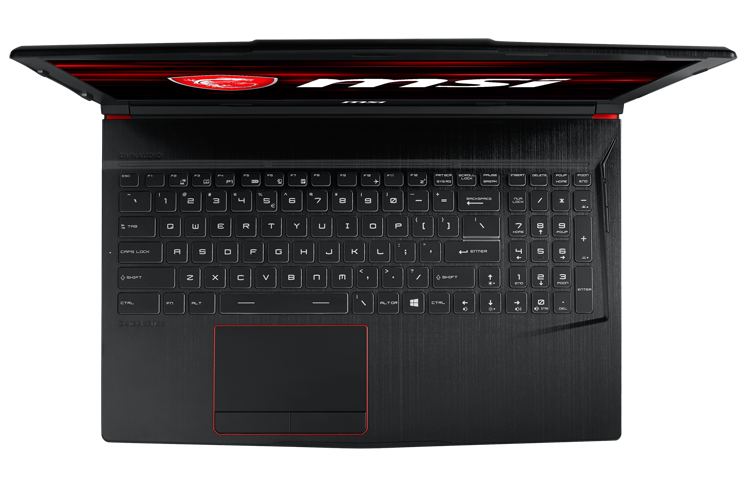 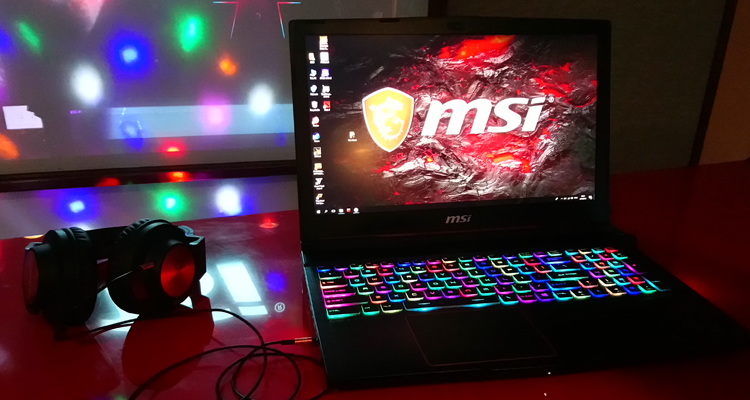 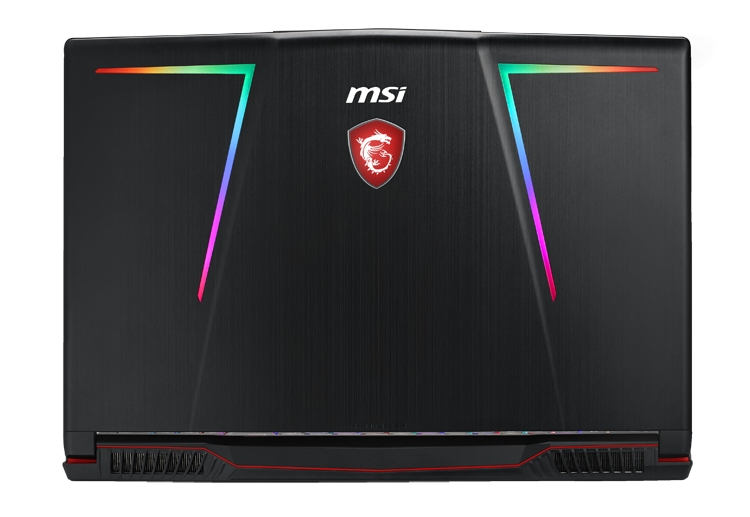 MSI Philippines has released their newest line-up of gaming laptops that is powered by the the Intel 8th generation processors yesterday afternoon in an invite only event for media, tech bloggers, and local streamers/influencers. 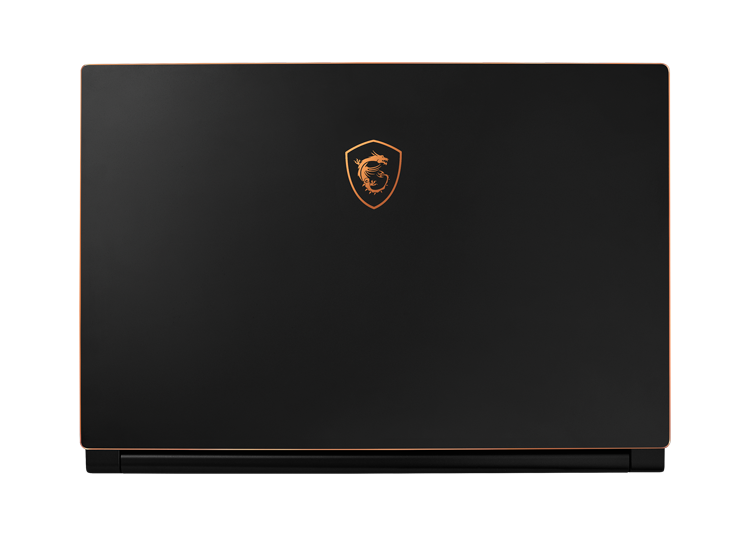 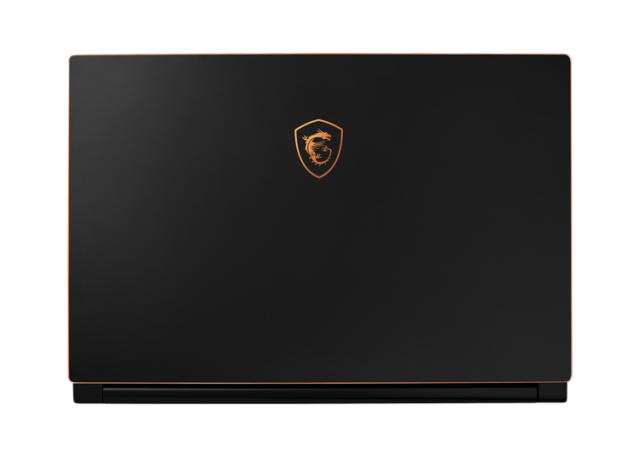 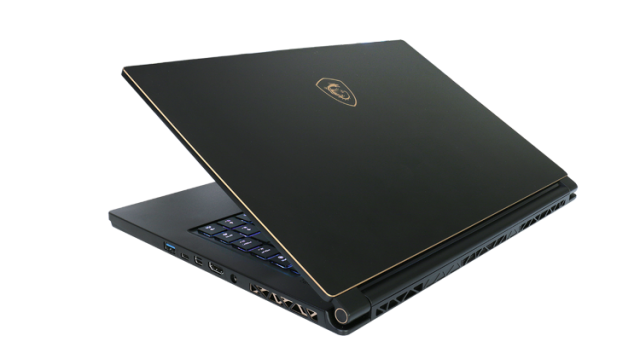 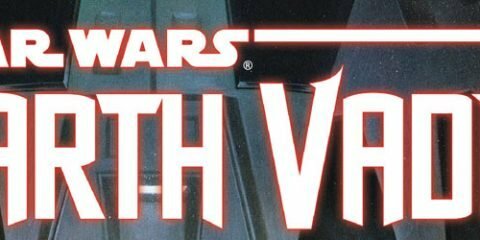 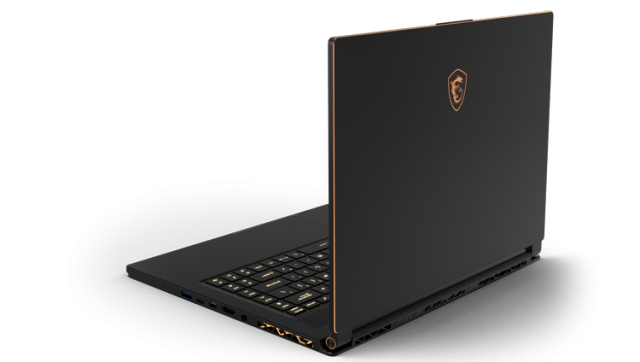 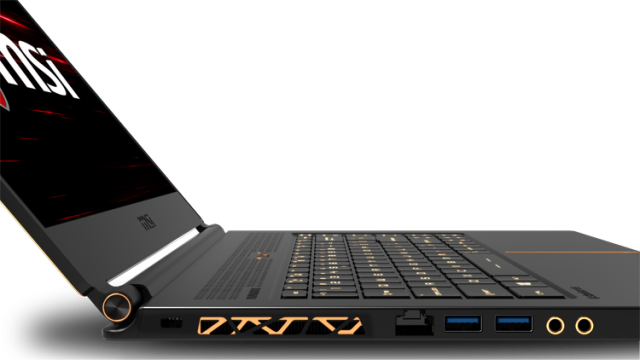 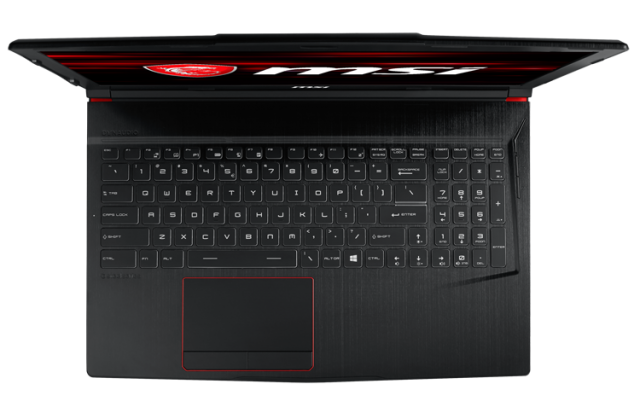 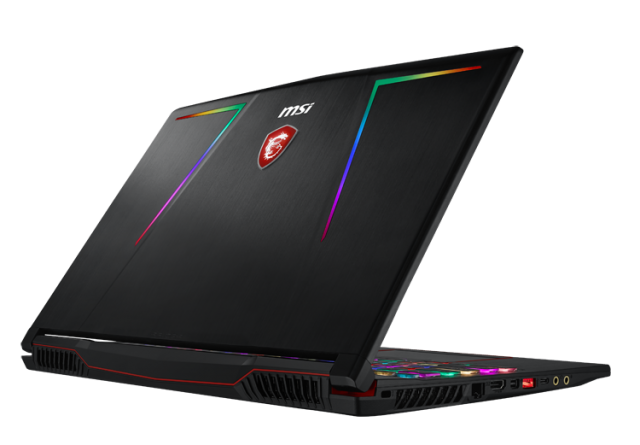 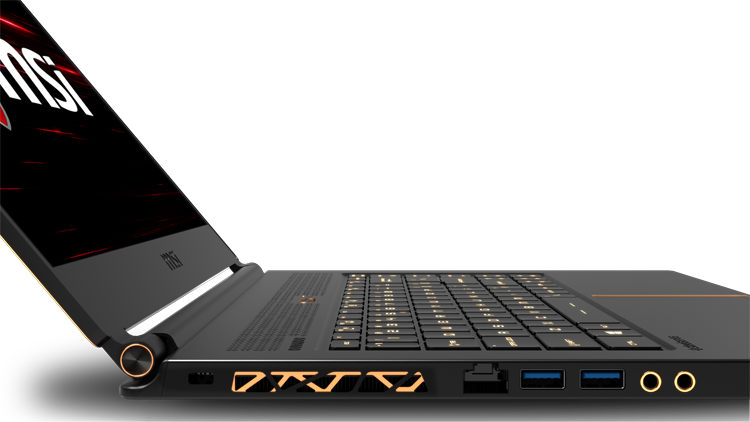 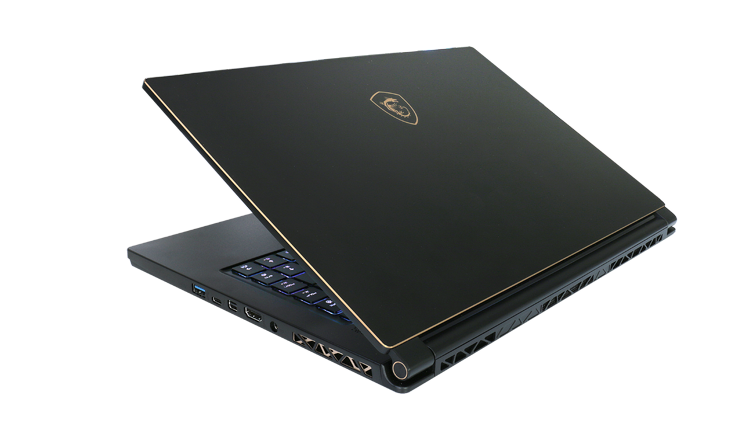 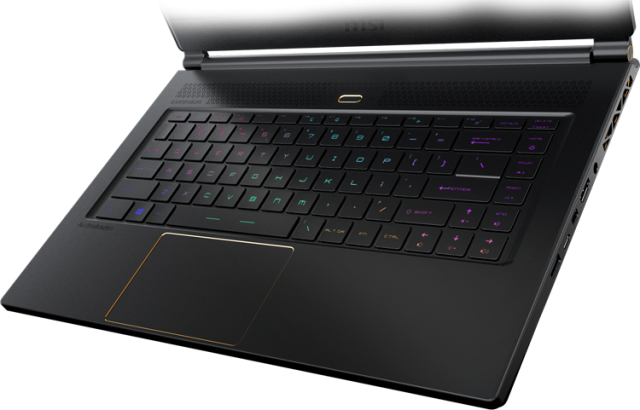 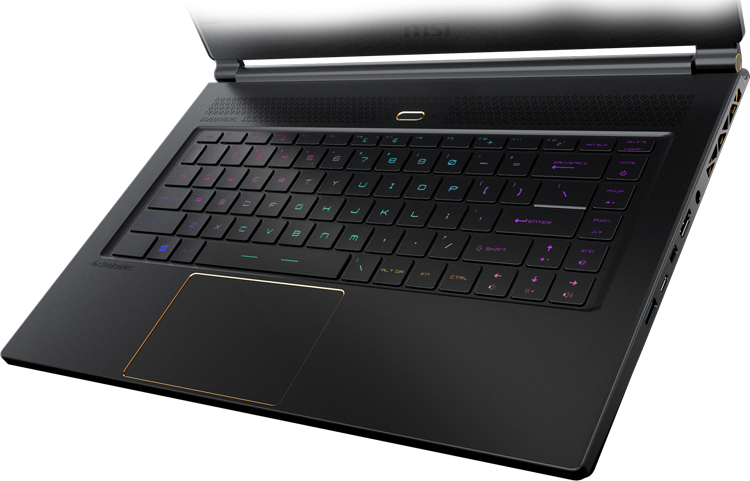 The latest line-up includes the GE Raider RTGB Edition, The GS65 Stealth Thin and processor upgrades for the GP, GL, and GV gaming laptop lines. 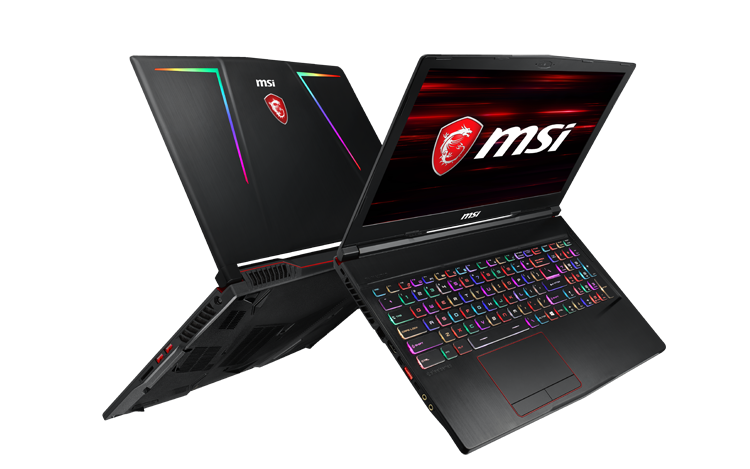 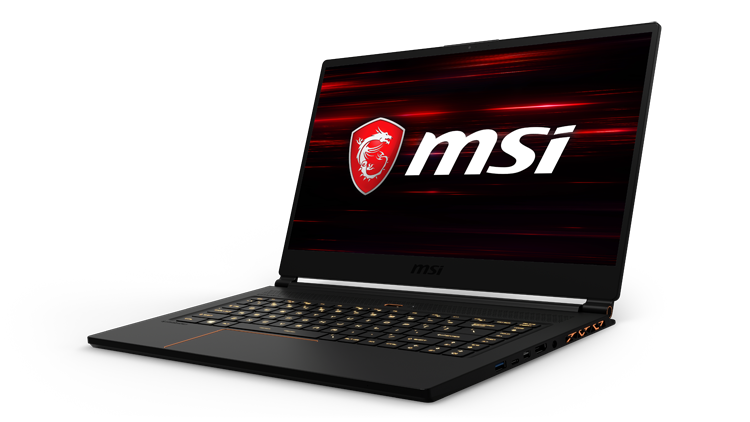 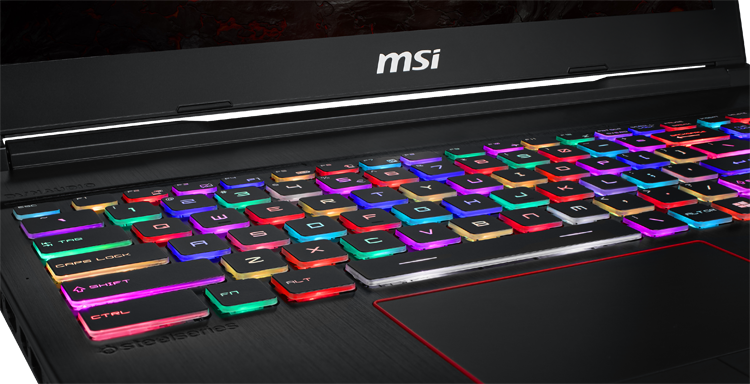 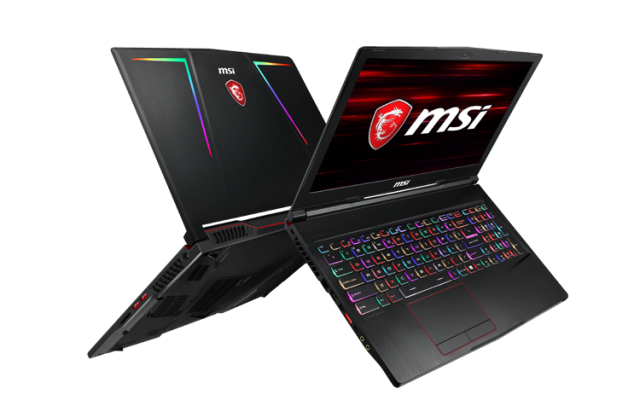 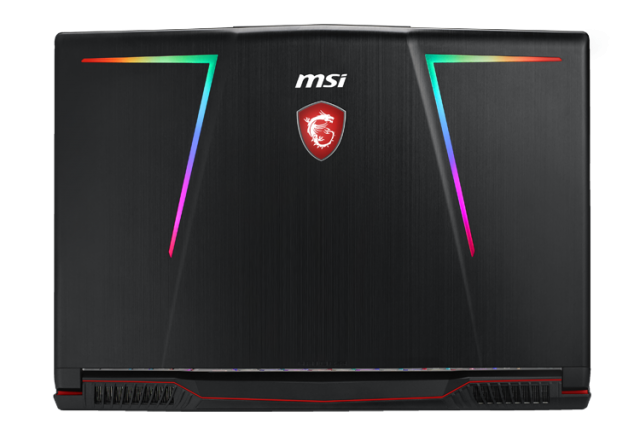 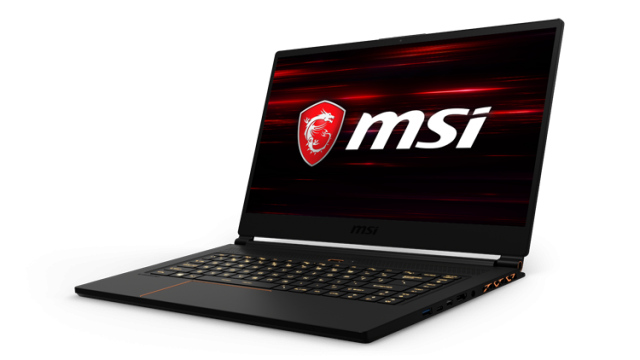 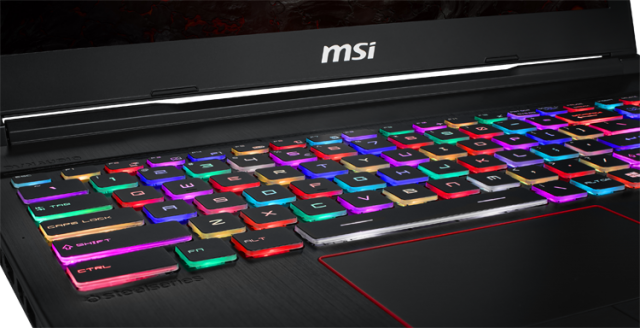 Also, MSI Philippines have announced that interested customers may now pre-order their newest models which strarted from April 4 and will end on May 6, 2018 at MSI concept stores and selected MSI Authorized re-sellers. 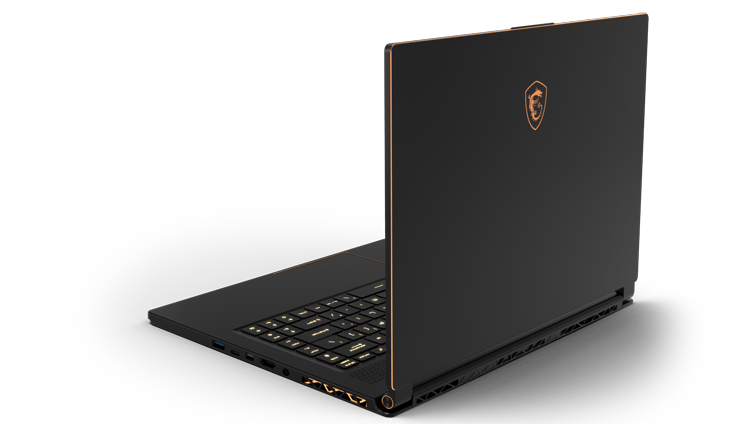 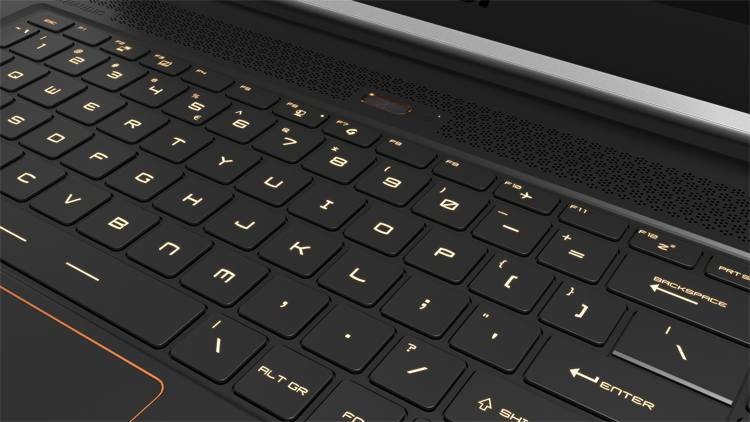 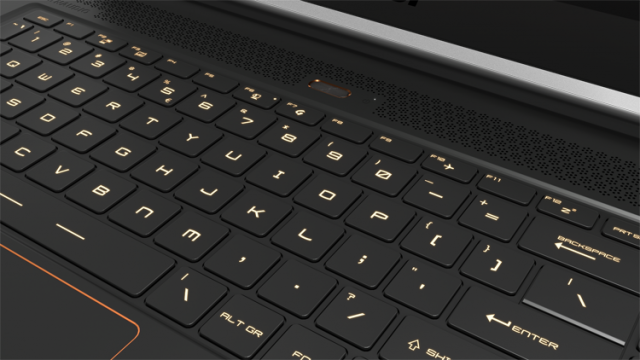 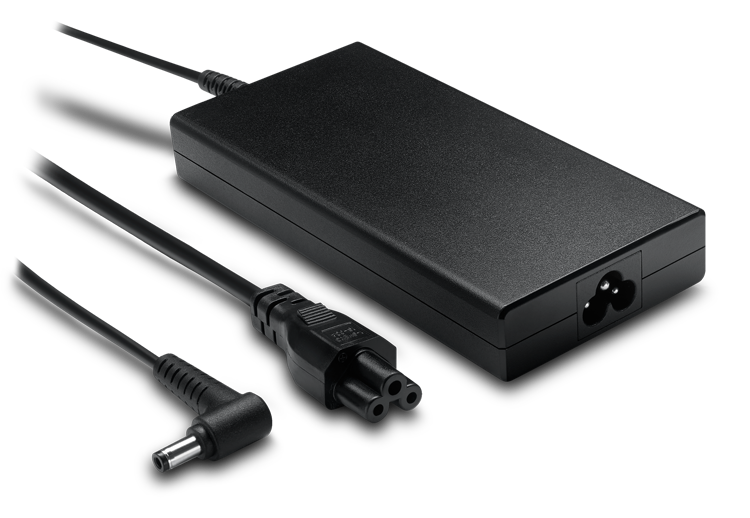 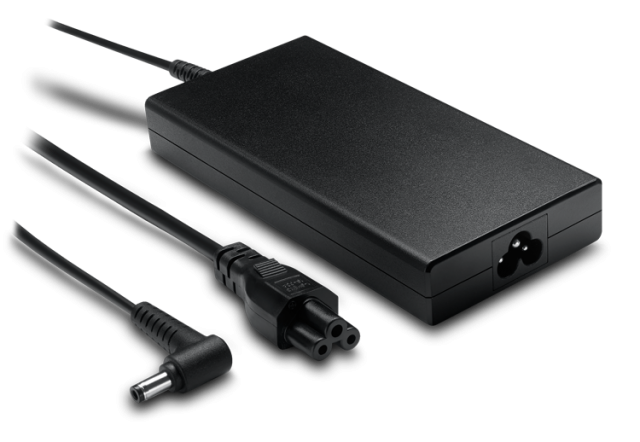 We’re preparing a link for the pre-order period for the gaming laptops so you can watch out for it. 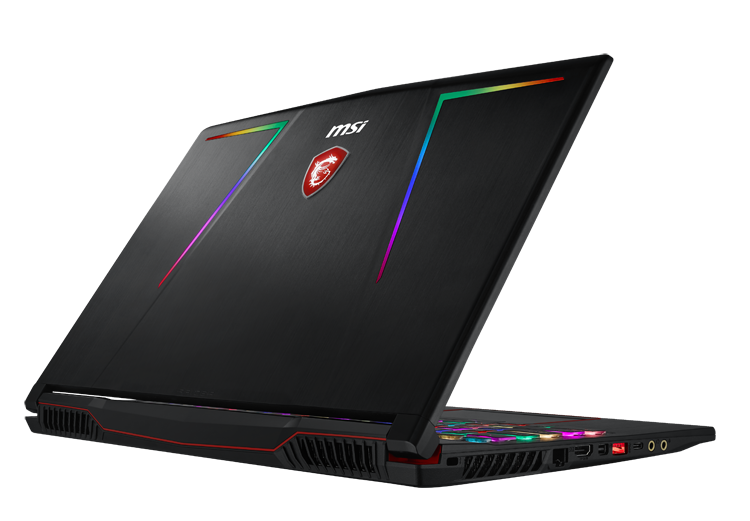 Meanwhile, you can head to the MSI Gaming facebook and IG pages.